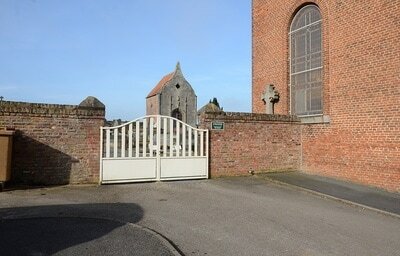 Bellignies is a village in the Department of the Nord, 4.6 kilometres north-north-west of Bavay on the D24. 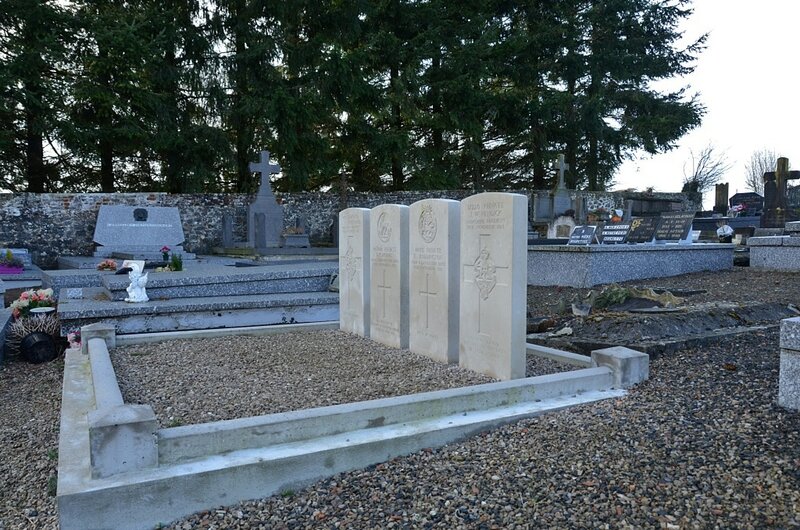 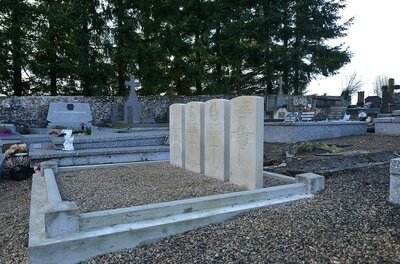 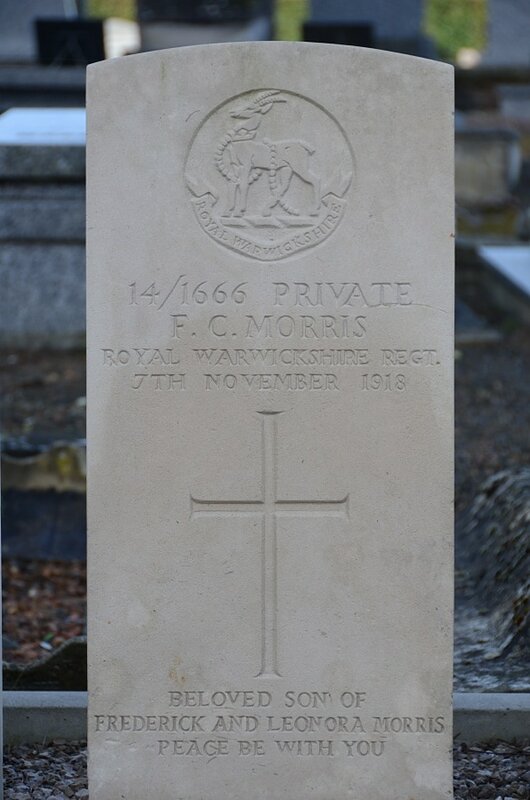 Near the south-east corner of the churchyard are the graves of four soldiers of the First World War who died on the 7th November 1918. 45807 Private J. Y. Strothard, 2nd Bn. 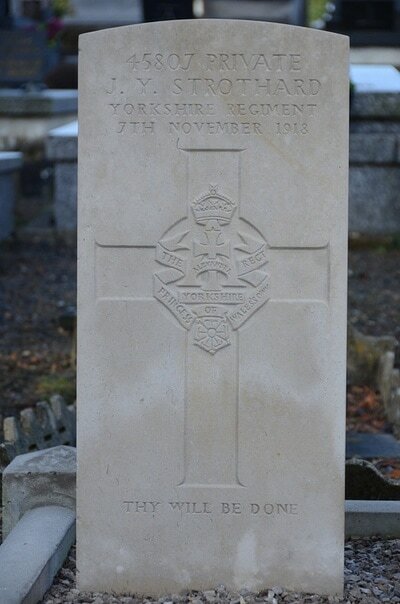 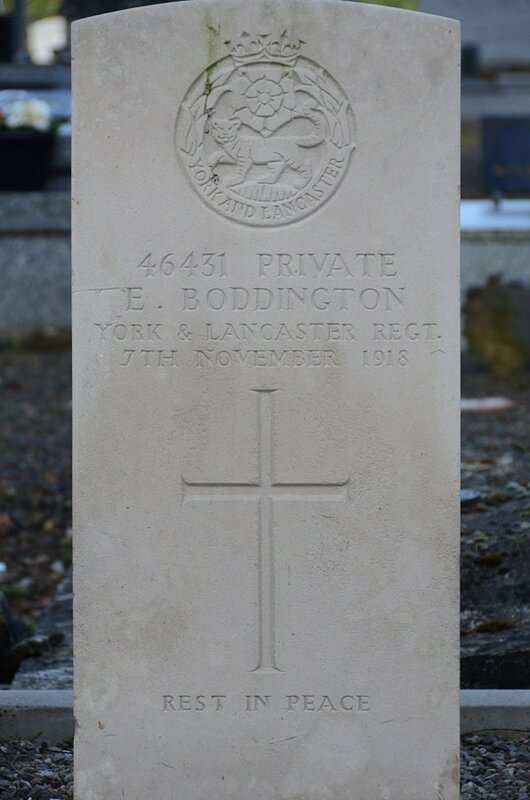 Yorkshire Regiment, died 7th November 1918, aged 31. 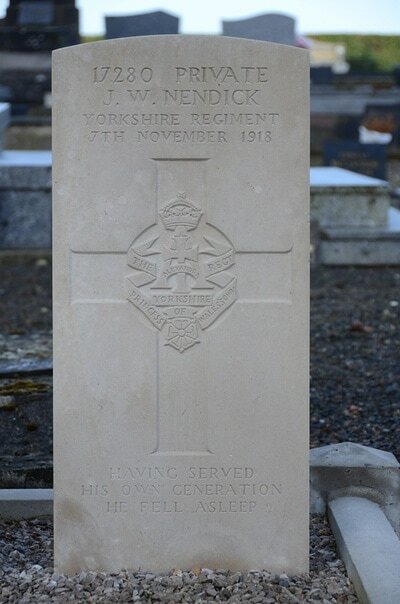 Son of Charles James & Margaret J. Strothard of 16 Tamworth Road, Newcastle-on-Tyne.